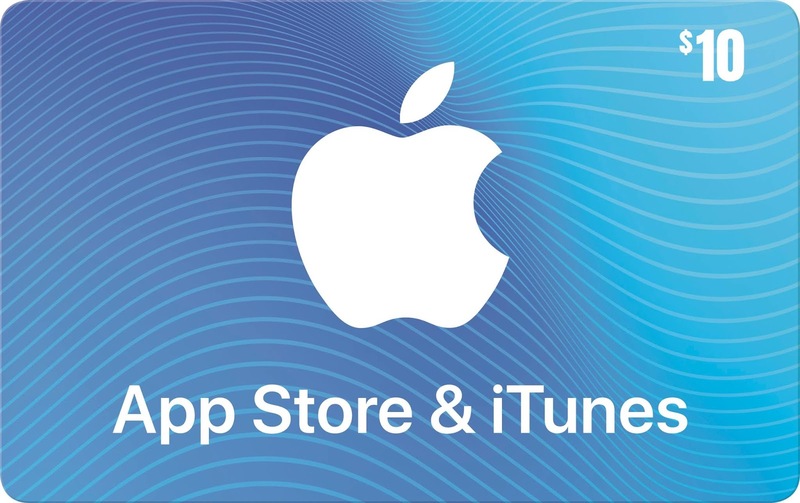 iTunes Gift Cards for all you Digital Download needs. Buy $10, $25 and $50 denominations. 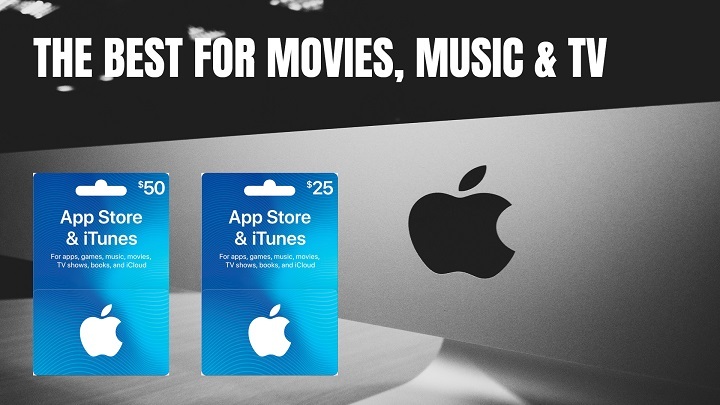 Organize and enjoy the music, movies, and TV shows you already have — and shop for the ones you want to get. Fast email Delivery.